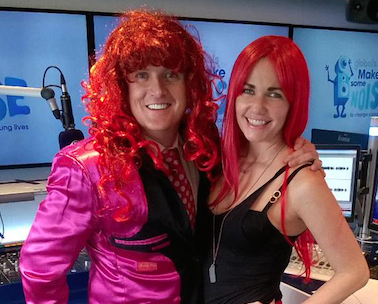 Capital Xtra – Proud to Make Some Noise! 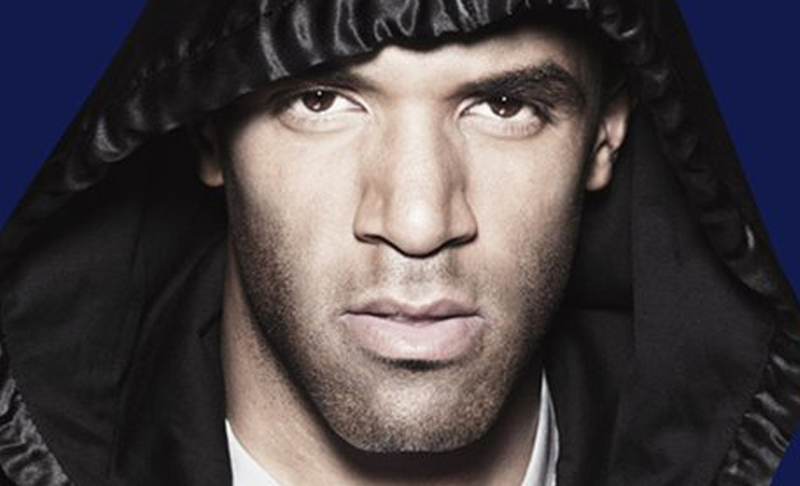 Capital XTRA is the UK’s first national commercial urban dance station. It broadcasts from London, but has its finger firmly on the pulse of every major city across the UK too… From Liverpool to Glasgow and Bristol to Newcastle. 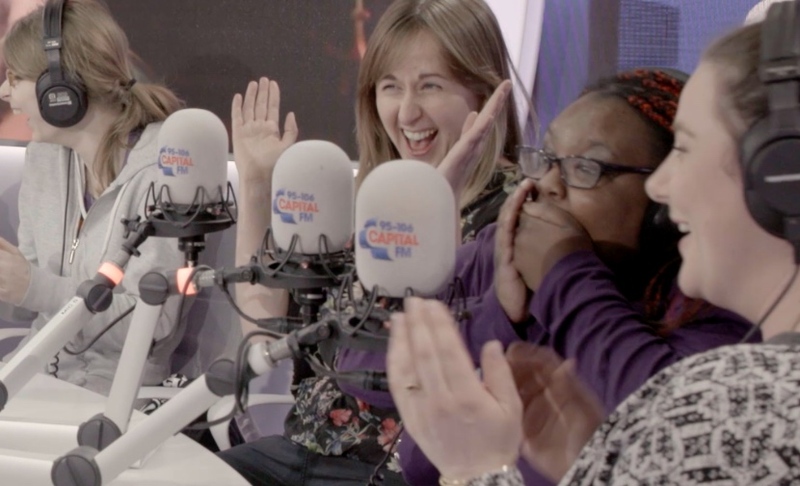 Capital XTRA is going from strength to strength and has increased both reach and hours year on year. It now reaches 1.3 million listeners for a total of 5,685,000 hours. 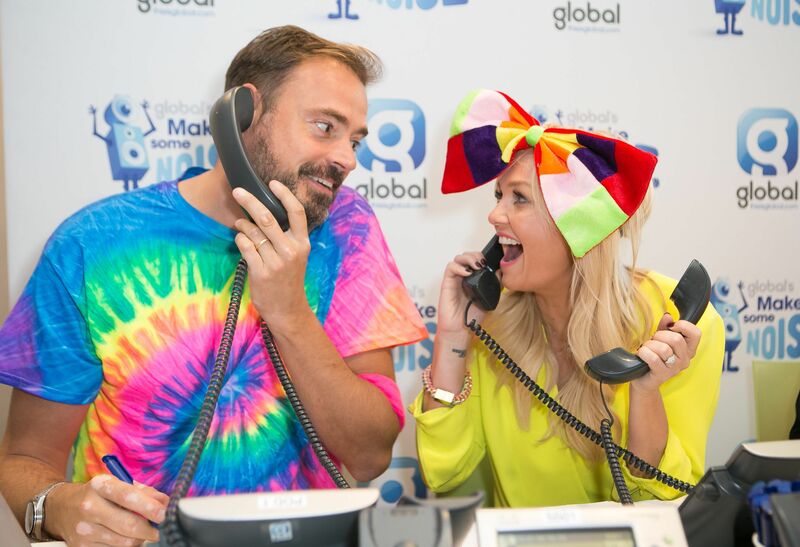 Capital XTRA is asking you, its listeners from across the UK, to get involved and Make Some Noise! 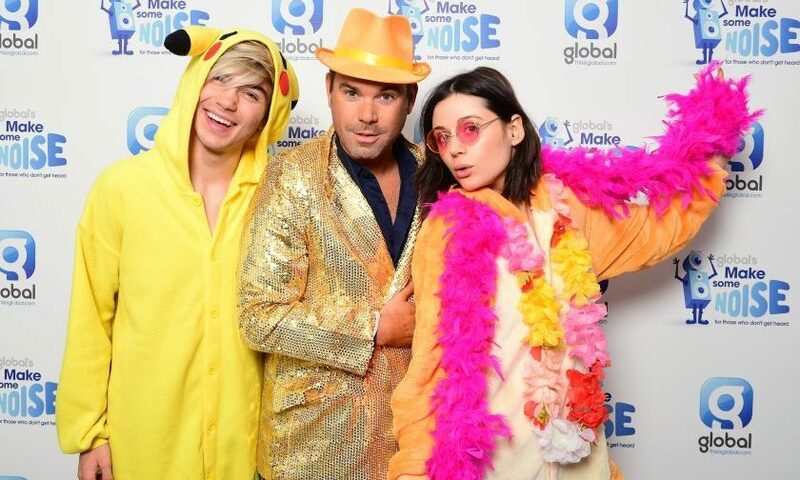 All the pics from Global HQ on Make Some Noise Day!